Over four decades later, that recipe continues to deliver results. 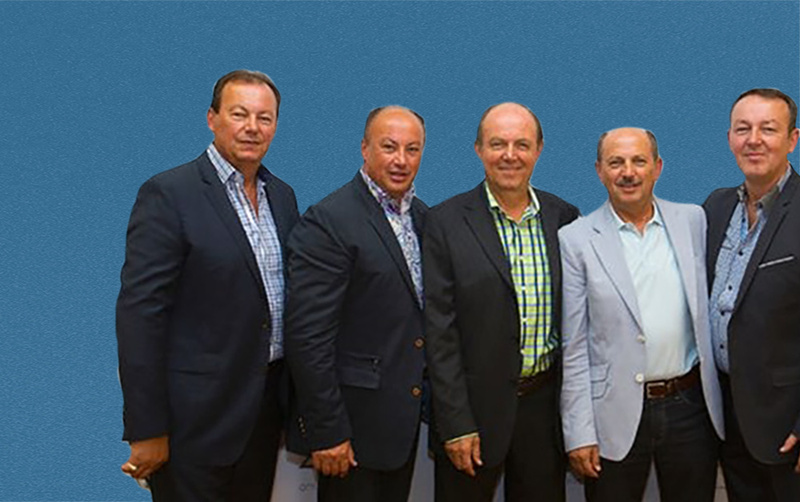 Through the hard work and dedication of the five brothers along with the new generation of Tom, Adrian and Stelly, their Heart of Niagara enterprise has grown. It now includes three hotels, three restaurants, two fitness centres and a 20,000 square-foot conference centre. A recent $2.5-million investment in Parkway Social has created a state-of-the-art entertainment centre featuring an arcade, laser tag, trendy bowling centre and upcoming rooftop patio. The family’s relentless drive to update their properties and improve services speaks to their strong commitment to the community. As the Nitsopoulos family continues to grow their legacy, their efforts are guided by a strong family-oriented approach that has become their hallmark in the community. They generously support a wide variety of community organizations, charities, educational organizations and fundraising efforts. In 2006, a concern that too many young talented graduates were leaving Niagara to find work inspired the family to tackle the issue head-on by introducing The Nitsopoulos Award.